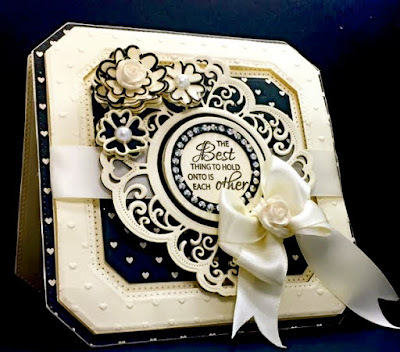 Accessories: Creative Expressions Craft Dies by Sue Wilson; Milford Adornment, Perspectives Triple Best Wishes, Special Occasion Happy Couple & Australian Coll Background dies, CE Bed of Roses EF, CE Iced Snow Cosmic Shimmer Glitter Jewels, Ribbon, Button. Iced Snow Cosmic Shimmer Glitter Jewels was added to the bride's dress for sparkle then another die-cut layer was added for a finished look. 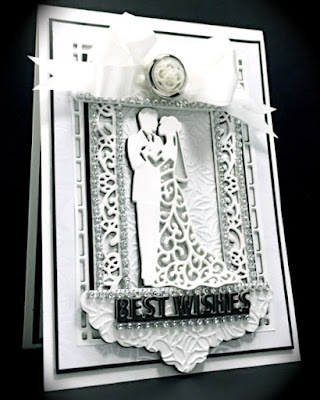 The couple is also backed with vellum. I've multi-layered the framing with rhinestones then topped it all off with a large bow and Silver Button. The sentiment is also part of the perspectives die. All parts were cut and multi-layered for dimension. The flowers are multi-cut in different patterns and multi-layered. The card was topped off with a silk cream bow, rose brads, pearls and circle bling. 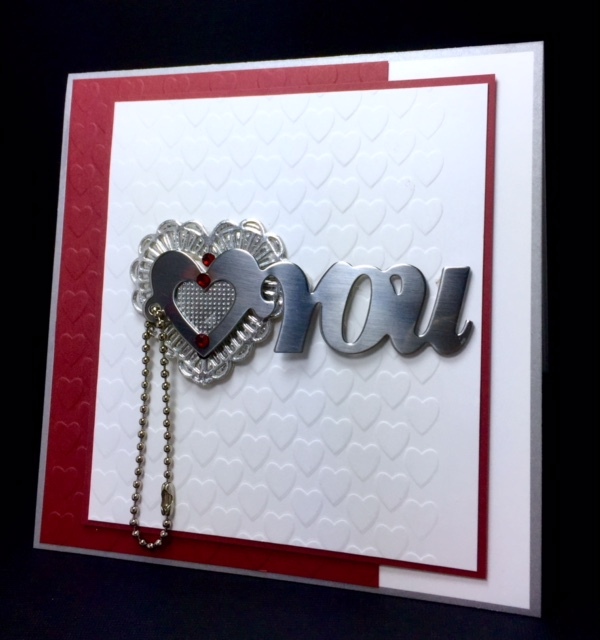 This one was created with Sue's Diagonals Collection and the Expressions Collection Love Heart Dies. Super easy and fun to make. 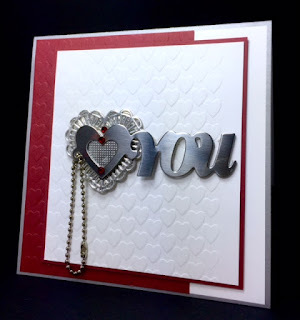 A Valentine Key-Chain Gift on a Card! 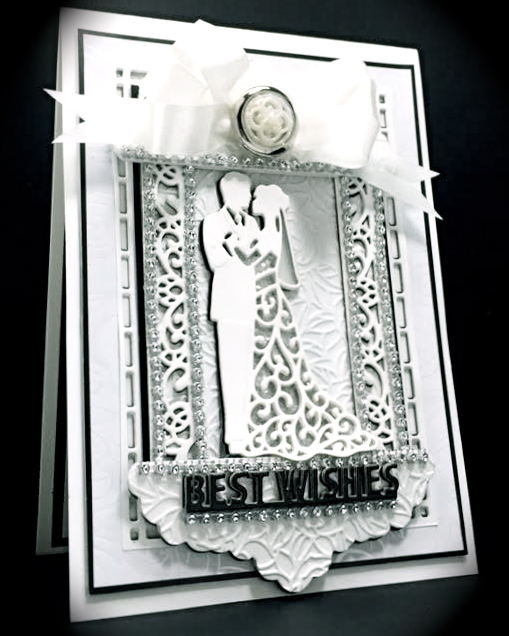 Burgundy CS, White CS, and Embossing Folder, heart cutting die and a key-chain make this fun card. 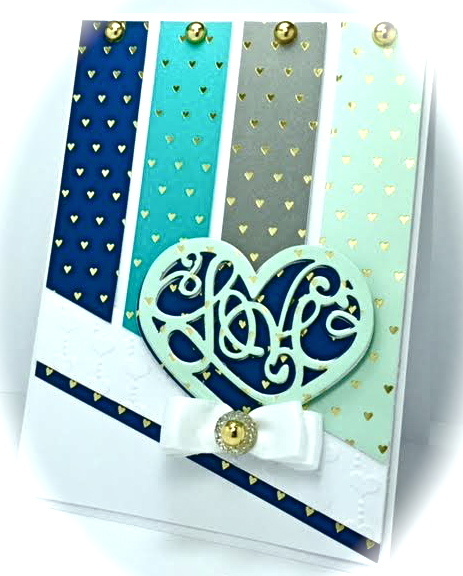 I had this adorable Hallmark key-chain saved up for sometime now and wanted to give it to my daughter... so I popped onto a heart embossed panel for a super fast card! Probably the fastest card I have ever made! LOL :) This one has does not use SW products but I thought it'd be neat to show! 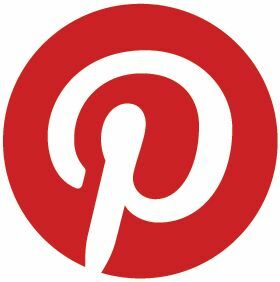 Hope you like these makes and are inspired with some ideas for creating some of your own too! I'll be back soon with a brand NEW House-Mouse Card for HMFMC! Your cards a beautiful. I love how elegant they are. WOW girl you have been busy! All of these cards are outstanding. You always put so much into every card you make and these are all awesome. Gorgeous bride and groom. And I love the hold on to each other the best, absolutely stunning. All are wonderful.